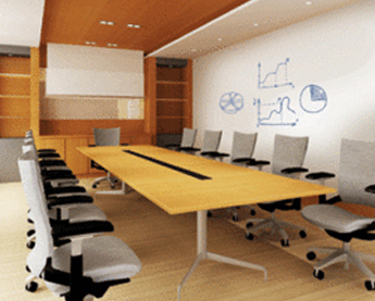 Optimum dry erase paint system takes the guesswork out of specs & installations. Smart Wall Paint is an environmentally-friendly, commercial, specification grade, dry erase paint system that comes as a primer and paint kit. We give you everything you will need for a simple install with no guessing. Isocyanate Free. 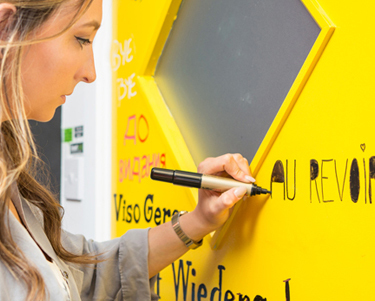 With a full product range of dry erase options, our mission is to bring your creativity to life with WriteWalls. Our 10-year warranty covers the full range of multi-use products that ensure your total satisfaction when brainstorming and presenting big ideas. 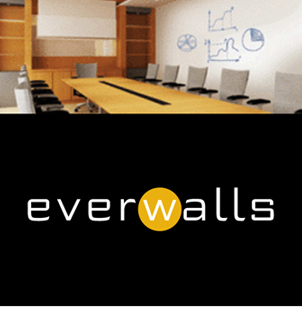 everWalls® is an easy-to-install collection of three most popular dry erase wallcoverings, all covered by a 10-year limited warranty. 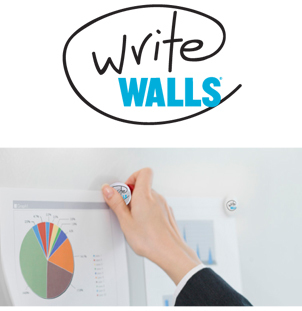 It is vastly superior and competitively priced to any dry erase polyester wallcovering available on the market today. Suitable for all collaborative writing needs and the perfect solution for healthcare, education, hospitality and corporate installations. 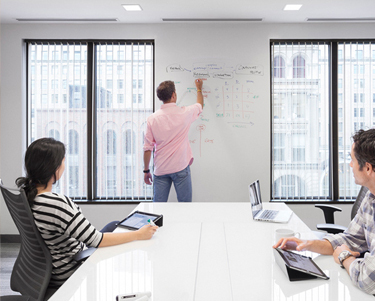 IdeaPaint is the original seamless dry erase paint with a 10-year warranty, proven on the walls of some of the world's most innovative and successful companies. 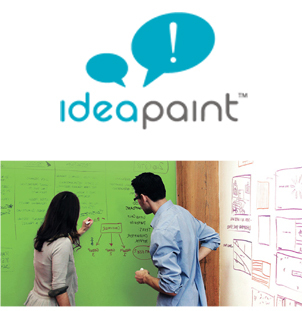 IdeaPaint is more than a tool; we enable off-site thinking on site. 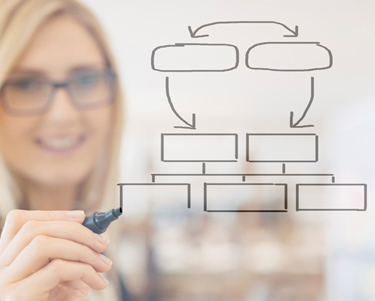 Day in, day out, it's a catalyst for working better.